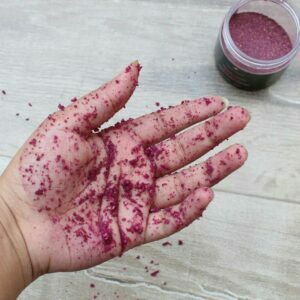 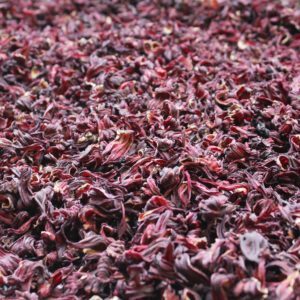 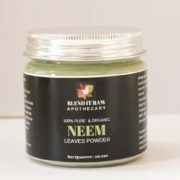 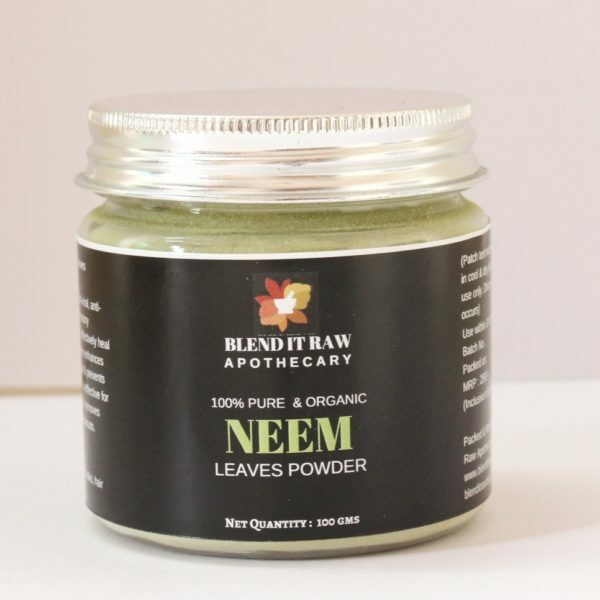 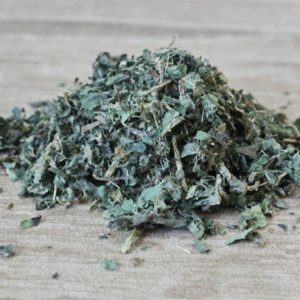 – All Natural, 100% Pure, Multipurpose Product: Blend It Raw Apothecary’s Neem Leaves Powder from traditional farmers in India is blended into powder and packed in small batches. 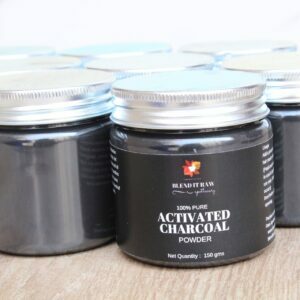 No additives, color, fragrance used ever! 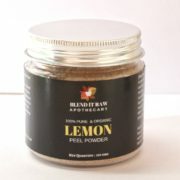 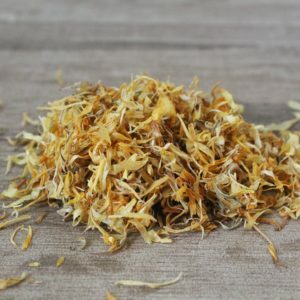 – Has a texture of finely ground powder. 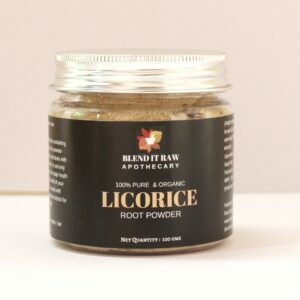 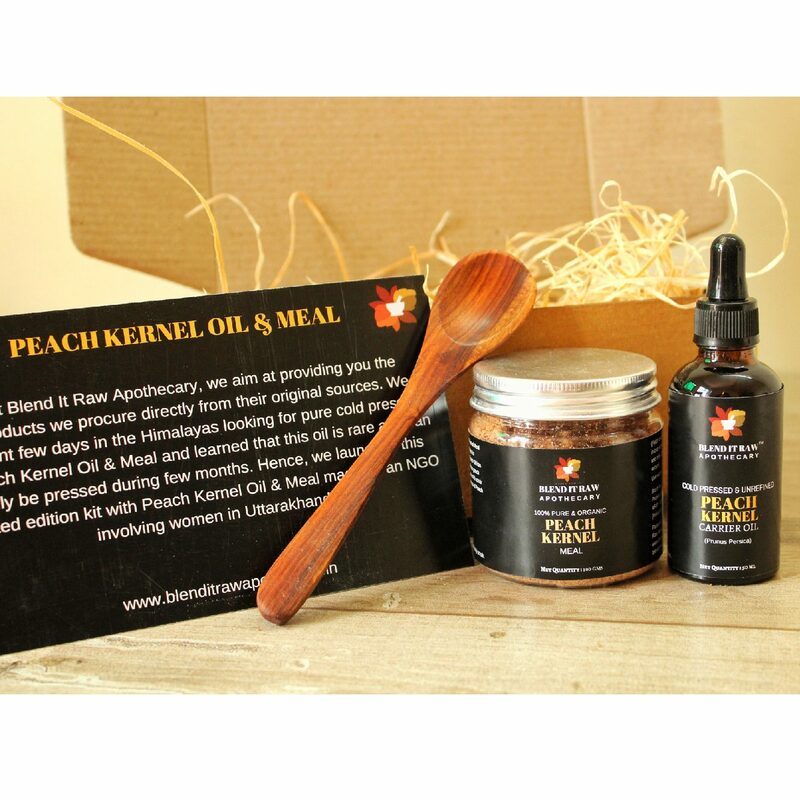 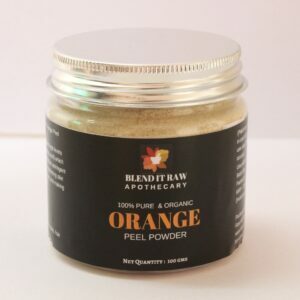 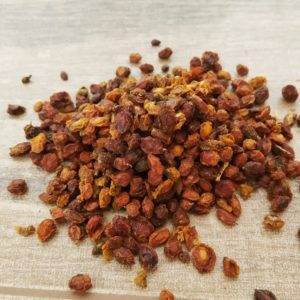 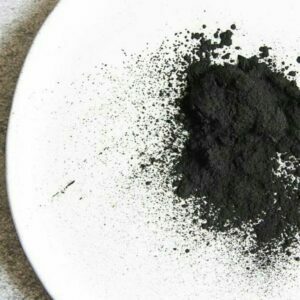 Add it to your face masks, hair masks or scrubs.